Chinese Attacks on Google An Inside Job? There is yet another twist in the Google-China fiasco. According to the sources at Reuters, the hackers who attacked the human rights activist Gmail accounts took advantage of a flaw found in Internet Explorer, and they were also supported by insiders from within the Google network. 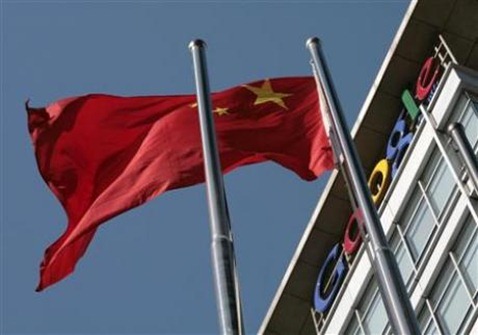 Google, last week threatened to pull out of the world’s biggest Internet users’ market China after reporting that it had been hit by a "sophisticated" cyber-attack on its network that resulted in theft of its intellectual property. These targeted cyber attacks on human rights activists Gmail accounts originated in China, and it naturally dismayed the authorities at Google. Google then announced to discontinue its services in China, saying that it can no longer censor its search results on the Chinese version of Google homepage i.e. Google.cn. The Chinese law currently requires Google to block access to millions of websites on its search engine. A few days later, Google in a secret counter-offensive move managed to hack the Chinese hackers back by breaking into the source computer in Taiwan which was involved in these attacks. As a result of this counter attack, Google engineers found out some evidence which indicated that the attacks were actually originated from mainland China and possibly orchestrated by the Chinese government. Oh! This is an intriguing news, never thought that Google could be hacked by an internet savvy in China. I think that's one of their jobs to earn money.